Awesome for driving or anywhere where you need extra grip. You really don't have to make the effort to grab things with it. 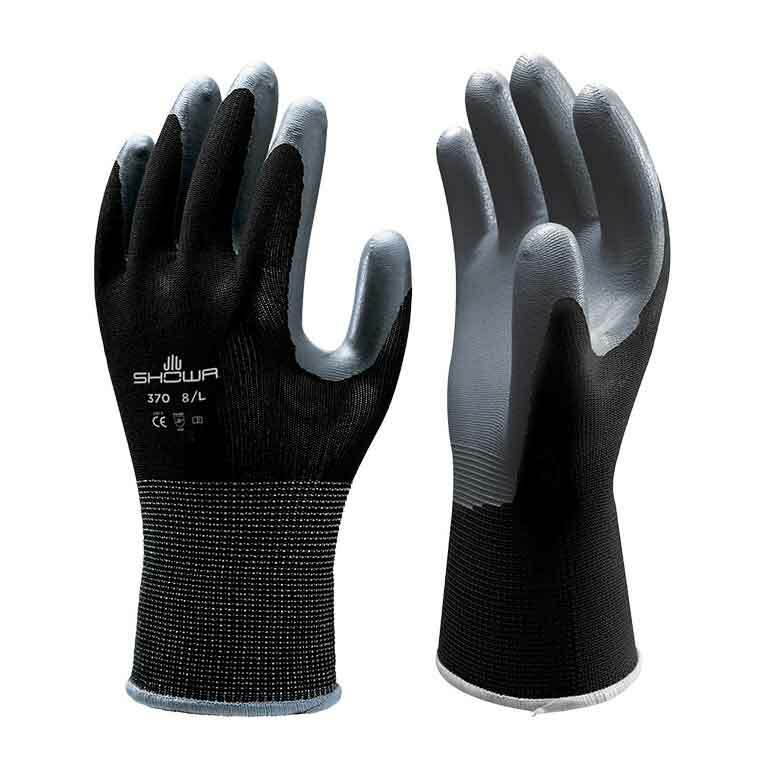 These gloves are doing the job for you. As a professioal gardener I use the summer weight showa 370 and for winter showa nitrile thermal. Last for ages, are washable and can be put in the drier as well. Excellent quality, great for gardening. Perfect for handling tools and equipment.